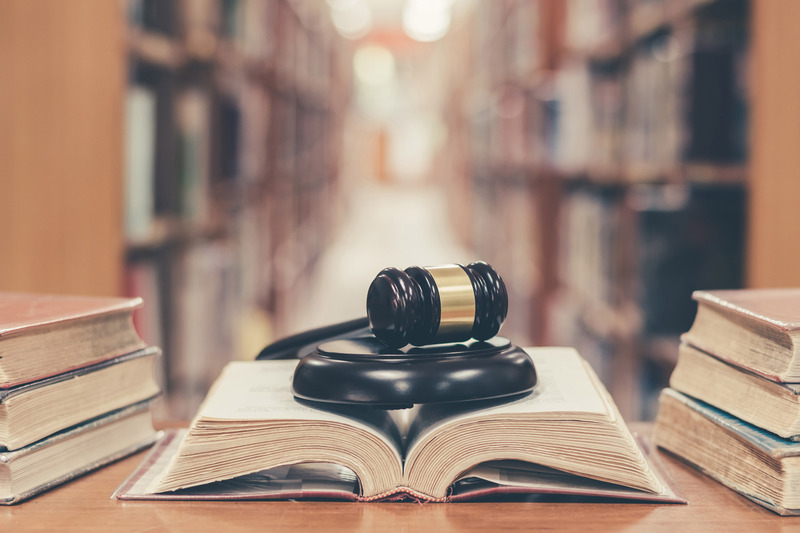 Oral Arguments Scheduled for Next Week - In a curious legal scenario, the USPTO recently filed an amicus brief at the request of the Federal Circuit Court of Appeals, supporting a “counterintuitive” reading of the American Invents Act (AIA). This stems from an interesting argument made by Johnson & Johnson subsidiary company Janssen Oncology, Inc. regarding estoppel under the AIA. 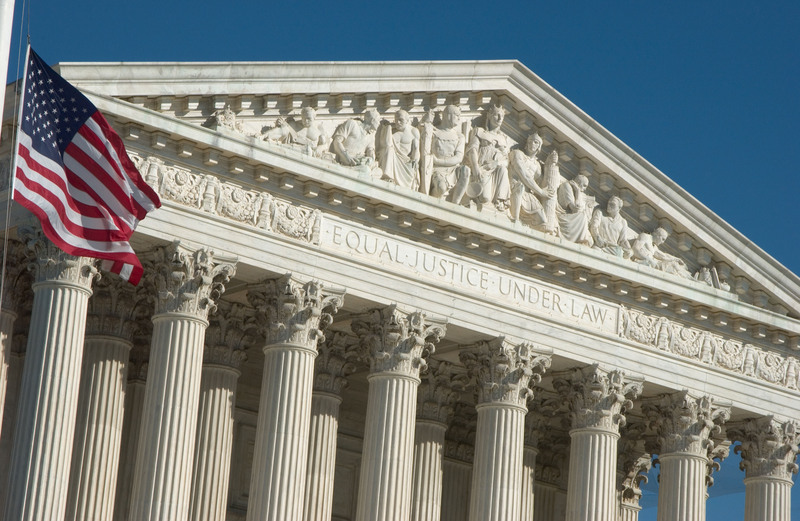 The U.S. Supreme Court recently ruled that the phrase “or otherwise available to the public” added to 35 U.S.C. § 102 in the America Invents Act in 2011 did not change the “on-sale” doctrine, which provides that patent protection cannot be granted for an invention that was on-sale more than one year before the effective filing date of the patent. 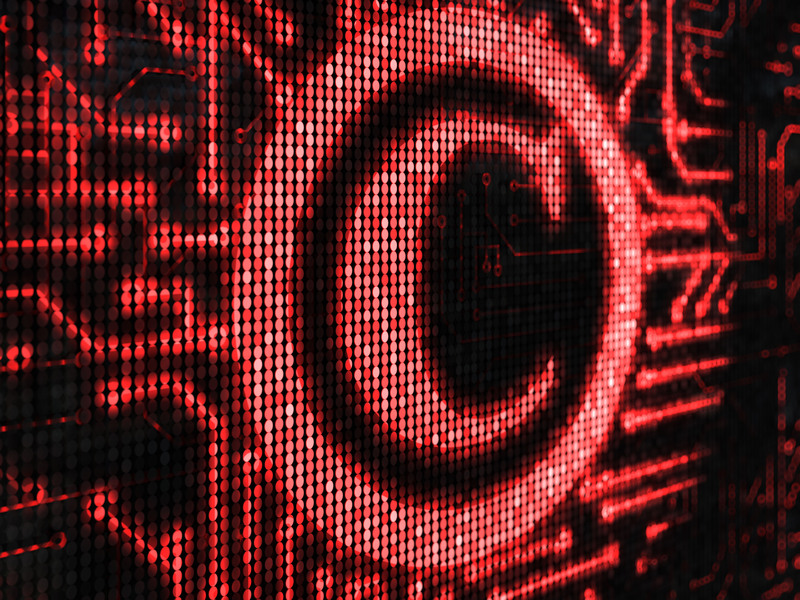 Sending a cease and desist letter to a patent infringer should never be taken lightly. 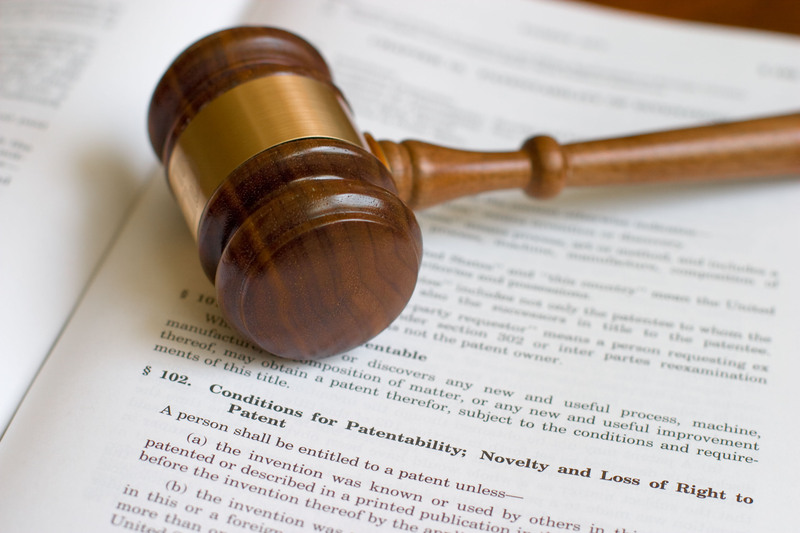 In particular, patent-related demand letters can have a profound impact on both substantive and procedural strategic decisions. 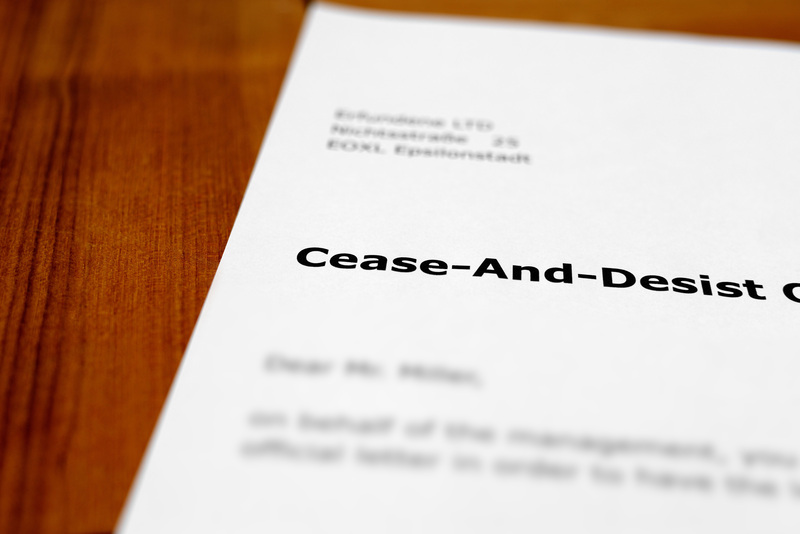 In its recent decision in Jack Henry & Associated et al v. Plano Encryption Technologies, LLC, the Federal Circuit determined that the mere sending of a cease and desist letter could force the sender to litigate the issues outlined in the letter in the home court of the accused infringer. Following the Oil States decision in which the Supreme Court invoked the public rights doctrine to protect the Patent Trial and Appeal Board’s (PTAB) authority to invalidate patents by inter partes review (IPR), the Federal Circuit used a similar line of reasoning to determine whether tribal sovereign immunity could bar this form of patent review. 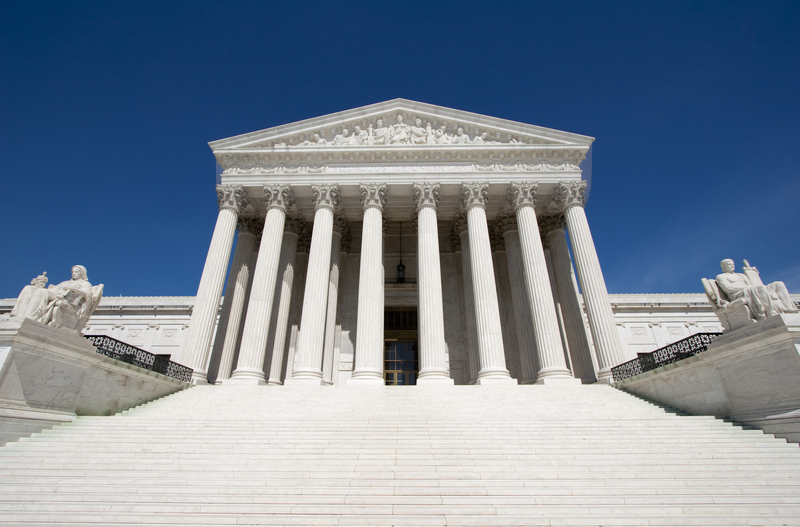 In one of the most heavily anticipated, and in some ways controversial, decision of the year, the Supreme Court ruled in Oil States Energy Services v. Green’s Energy Group to uphold the Patent Trial and Appeal Board’s (PTAB) authority to invalidate patents by inter partes review.